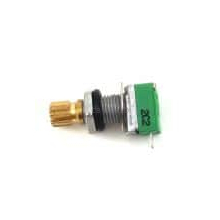 Save 33% CBWKIT - CB World Exclusive Antenna Kit with CB Antenna, Mirror Mount, and Coax - Get $15.00 Off Your Order if Purchased with a Radio! Save 31% CBWKIT2 - CB World Exclusive Dual Antenna Kit with 2 CB Antennas, 2 Mirror Mounts, and Dual Coax - Get $15.00 Off Your Order if Purchased with a Radio! We are happy that you are here! 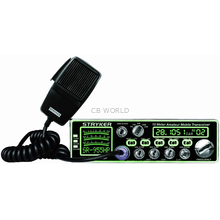 CB World has been in the business of selling CB radios and CB antennas for over 40 years. What sets us apart? Our staff offers over 60 years of combined experience to help ensure that you make the right purchase, the first time. 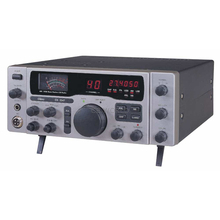 Our offering of radios, antennas, and accessories is also the largest online. 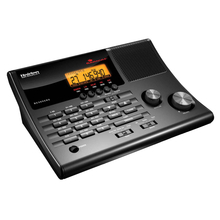 We have radios from Uniden, Cobra, Midland, Galaxy, and more! 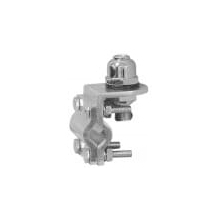 We have antennas, antenna mounts, and coax from quality manufacturers like Firestik, Procomm, Hustler, Everhardt, Wilson and Accessories Unlimited. 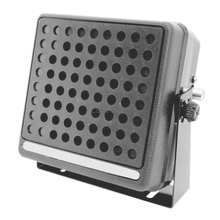 You can find CB accessories such as external speakers, power supplies, headsets, noise filters, and a lot more! 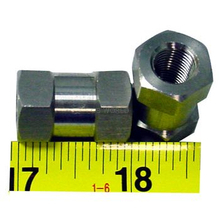 Check out our selection of other products that we offer in our catalog! 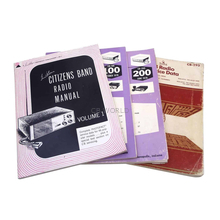 We also have many other communication products that are not CB related. We have scanners, hardware, radar detectors, LED light bars, dash cams, and a great deal more. 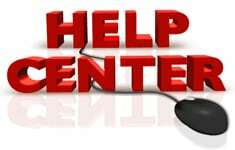 Our Help Center is one of the best resources available to help you select your equipment, assist you in installing your equipment, troubleshoot issues, and give you information about CBs in general. Our original CB shop was opened in 1976 primarily to serve professional drivers right off of I-5 in Albany, Oregon. Of course, we served hobbyists of all types as well. Back then, we were one of several CB stores in the Willamette valley. Over the years...the times have changed. Our physical CB shop was closed down several years ago, but we continue to offer a huge selection of high quality products at competitive prices along with online resources on our website. Combine that with first class customer service and you've found yourself the best place to get all of your communication equipment...CB World! 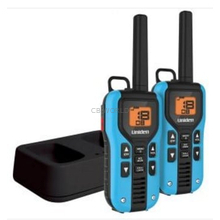 We have a large variety of customers that we continue to serve including the professional driver community, RV owners, Jeep and off-road enthusiasts, motorcycle owners, hunters, boaters, emergency professionals, government agencies, and a wide array of other communication equipment users. We hope you will consider CB World for all of your communication needs.